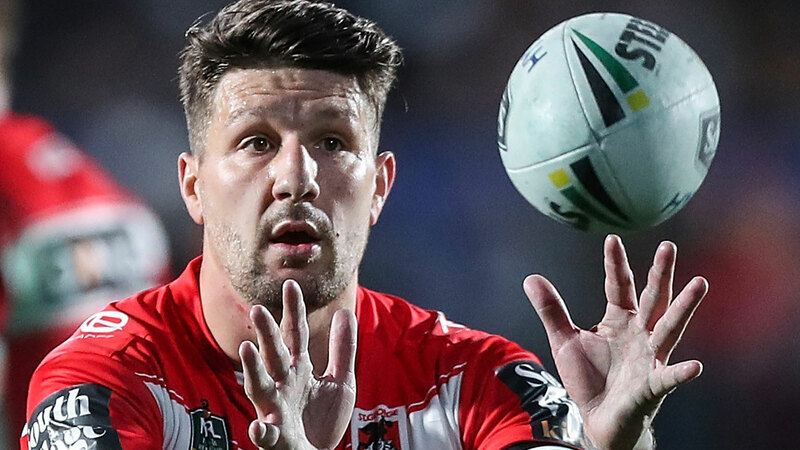 Gareth Widdop will leave the Dragons after this season to play in the Super League with English club Warrington, St George Illawarra confirmed on Wednesday. Widdop has signed a three-year deal with the Wolves, Warrington confirmed in a statement. “This is arguably the biggest signing in the club’s history and quite possibly in the history of Super League. Bringing in this world-class player is a major boost for the sport in this country," Warrington chief executive Karl Fitzpatrick said. The Dragons granted Widdop, 29, a release on compassionate grounds after it became clear that he wanted to play in the UK and be closer to his grandparents. His exit comes with the condition that if her returns to the NRL, it can only be with St George Illawarra. Wide World of Sports' The Mole broke the news of Widdop's Warrington deal last month. He will be coached at the Wolves by former Dragons mentor Steve Price. Widdop has played 115 games for the Dragons and is the current captain. He also won an NRL premiership with Melbourne in 2012. "I've made a big decision in my career having decided to move back to England next year," Widdop said in a statement. "This situation has been handled in the most professional way possible. I worked really closely with the club who have been great. We worked towards getting the best outcome and I thank the Dragons for that.